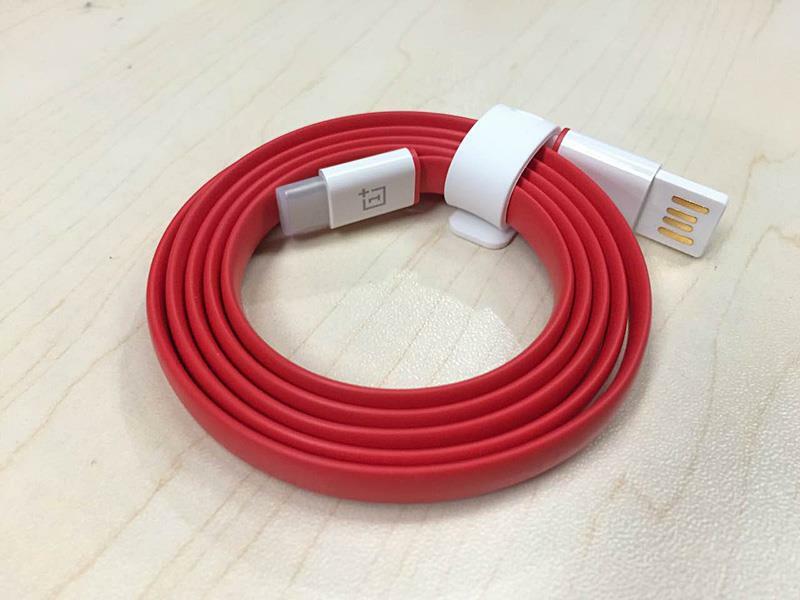 OnePlus 2, the next flagship from the OnePlus might have a pricing under $450- Says Pete lau, CEO of OnePlus. Last year OnePlus One was announced to have a price of $350 and for everyone surprise it was actually made available for the same price. We hope the same thing repeats for this year flagship too. 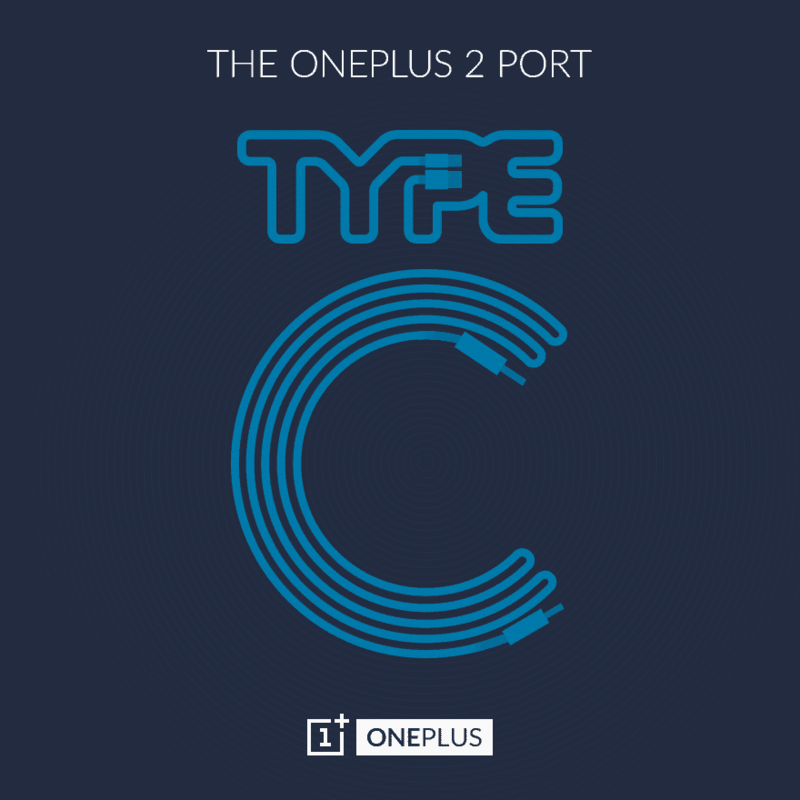 OnePlus- The Chinese company that made the flagship killer of 2014 is trying to come up with the next gen- flagship OnePlus 2. The company has been rolling out the possible specs of the smartphone but the pricing isn’t revealed yet. 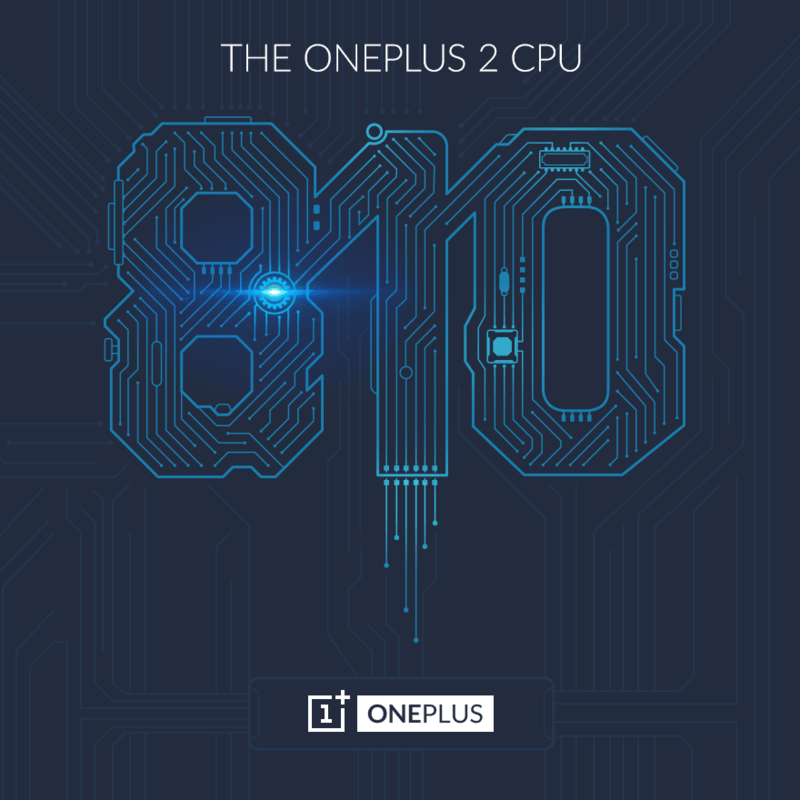 Previously, we came to know that OnePlus 2 will feature a finger-print Scanner, a USB-Type-C Port and a Qualcomm Snapdragon 810 v2.1 processor. Officially these specifications are revealed and recently the launch event is confirmed to be on July 27th. The recent rumor indicates that the phone might have metal-chasis body but it is not yet confirmed. All of these are high-end specifications and if the mobile is from other manufacturers like Samsung, Sony, LG or from HTC, the possible pricing will start from $1000+ on wards but we are talking about a Chinese brand which had already proved in making the availability of a high-end smartphone for under $350. Earlier in 2014, the company mentioned that OnePlus One would be priced under $400 and the same reflected on the official pricing. The 16GB variant had a base price of $299 while the 64GB had $349. As like the same way – Pete Lau, CEO of OnePlus has recently announced that the OnePlus 2’s price is pretty lower than $450. Comparing with earlier year’s statement with this, we do confirm the pricing of the upcoming flagship will definitely be under $450, but the exact price can’t be determined easily. Who knows-the company might introduce the OnePlus 2 for $449.99 too but it may not be close to the present flagship price because of upgrades. Well, we’re just few days away to watch the world’s first VR launch of a smartphone, hopefully the other specifications of the phone will reveal soon.